On this most hallowed of Super Bowl Sundays, I watched some lemurs instead of football. Lemurs are very busy at all times! Cool stuff at my museum. 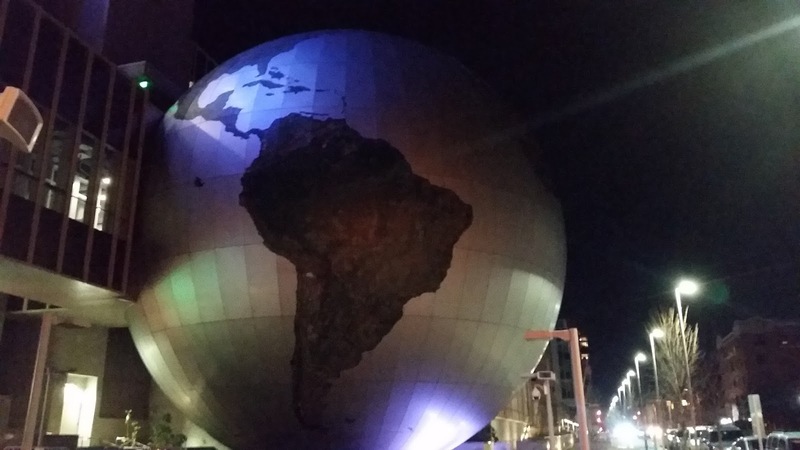 Today I wanted to share some of the cool stuff the North Carolina Museum of Natural Sciences does besides palaeontology!